The quality of patents matters, as too much of a “good thing” — as the saying goes — can be disastrous. Really it is not too much of a pity that the feline is no longer reporting one what is none of its concerns. It is clear that this blog has been exposed to pressure and had ceeded to it in the past. Non-profit or not, this is a blog run by patent attorneys. The conflict at the EPO is a social question of labour law and human Rights. Here you find patent and TM and copyright attorneys, not experts in interational labour law or human rights. At most educated amateurs, in any case interested ones, It shows how desperate the staff of the EPO has got to be to look and in appearance find support by their natural adversaries. As it is not dignified for the EBOA to publish their decisions on Wikipedia it is not dignified for public officials to publish their concerns on a blog like this. The appropriate fora are others, e.g. that of the SUEPO and maybe even techrights. The applicant’s are not the customers of the examiners they don’t pay their salaries, fees are not prices, their interest is dialectically and diametrally oppossed and should remain so. Applicant’s by default are not interested in quality. The present management has reduced the EPO to a money printing machine which suits most applicants and more so representatives just fine. The vast majority of their income comes from prosecution before offices not before courts Risk of litigation nullity etc are theortical issues. A negiglible fraction of granted patents either get legally enforced or challenged. 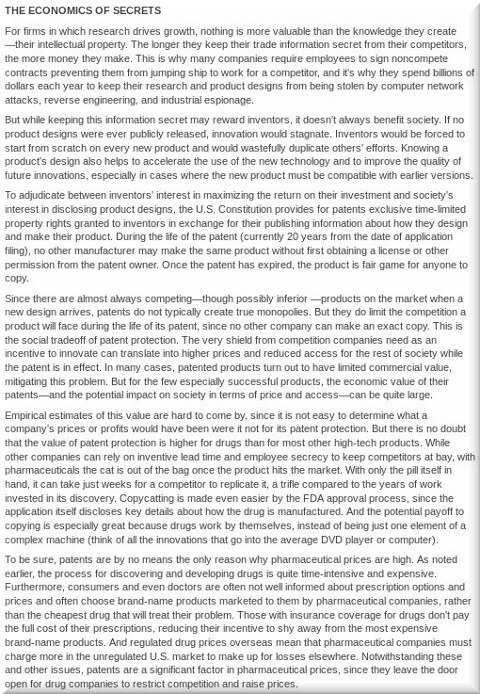 The reasons for holding a patent are different. Tax optimisation, balance sheet cosmetics and some even less noble aims. Examiners on the contrary work for the public. They protect the intellectual property of the public, not that of the applicant. A fair fraction of them is not even European and hence not a stakeholder in a European organisation. But then, quality is very subjective here..
A previous president, Mr Kober, took a stack of search file, had them duplicated so that another search examiner could do exactly the same file. He expected in most cases the same documents to be cited. This turned out to be illusionary. But, the same application with different searches had different documents, but the differences in which dependent claim may be positive was negligible. Different reasoning, same result. I fear, this would not be the case anymore, if the same exercise was repeated. Also because the new search tools would find the very similar first done search, and the second search examiner would build on that or even stop the search there…. I must remember this next time I chair an opposition. Now, how do I manage to annoy both parties so that they both feel persecuted?? Once more, a comment says far more about the writer. As an examiner, my only aim is to examine applications based on the EPC. I may get it wrong – in either direction – but there really is no interest here in opposing you just for the fun of it. Under the current regime, I stand to gain a lot more from being as generous to you as possible (within the EPC). As for oppositions or appeals, the idea that the judges are adversaries of every attorney is worthy of far wittier analysis than I can muster. Today, the Supreme Court heard arguments in a case that could allow companies to keep a dead hand of control over their products, even after you buy them. The case, Impression Products v. Lexmark International, is on appeal from the Court of Appeals for the Federal Circuit, who last year affirmed its own precedent allowing patent holders to restrict how consumers can use the products they buy. That decision, and the precedent it relied on, departs from long established legal rules that safeguard consumers and enable innovation. When you buy something physical—a toaster, a book, or a printer, for example—you expect to be free to use it as you see fit: to adapt it to suit your needs, fix it when it breaks, re-use it, lend it, sell it, or give it away when you’re done with it. Your freedom to do those things is a necessary aspect of your ownership of those objects. If you can’t do them, because the seller or manufacturer has imposed restrictions or limitations on your use of the product, then you don’t really own them. Traditionally, the law safeguards these freedoms by discouraging sellers from imposing certain conditions or restrictions on the sale of goods and property, and limiting the circumstances in which those restrictions may be imposed by contract.